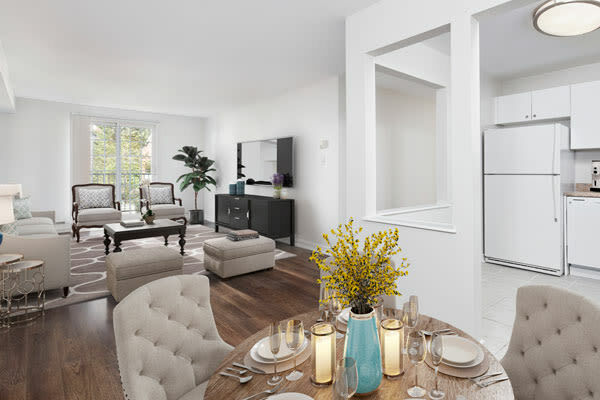 You don’t have to leave the city to come home to a quiet garden oasis at the end of a long day. 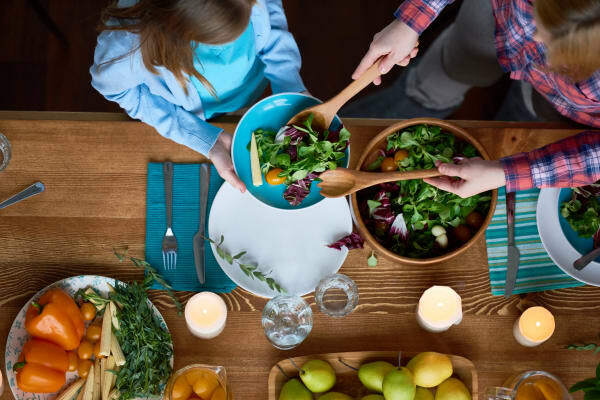 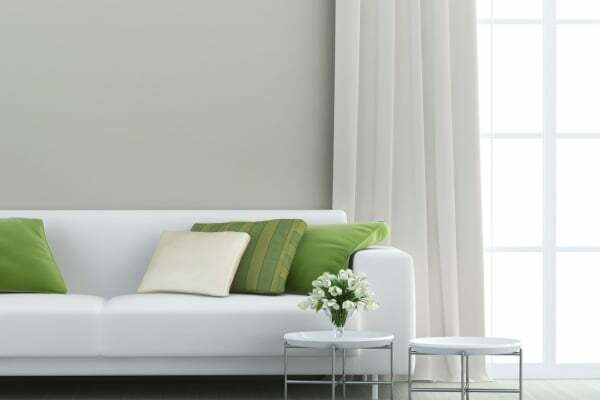 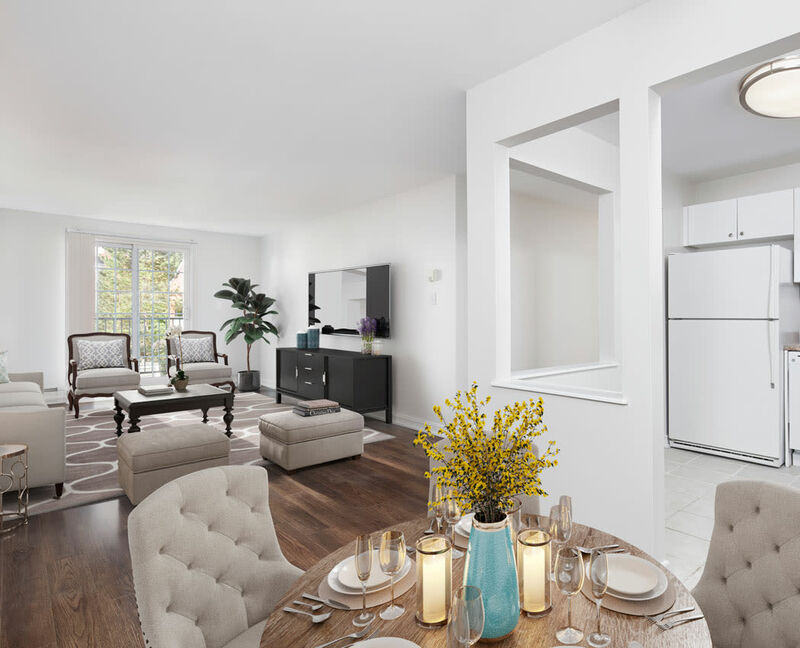 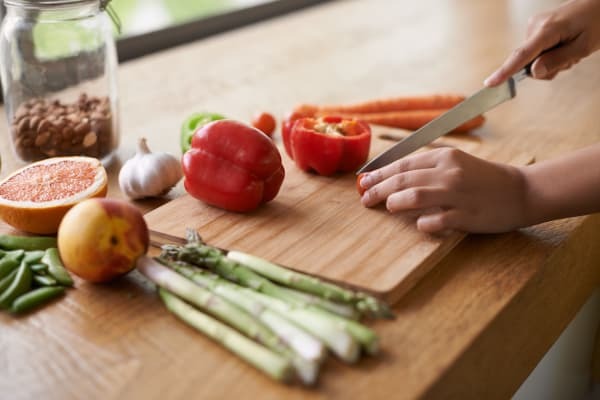 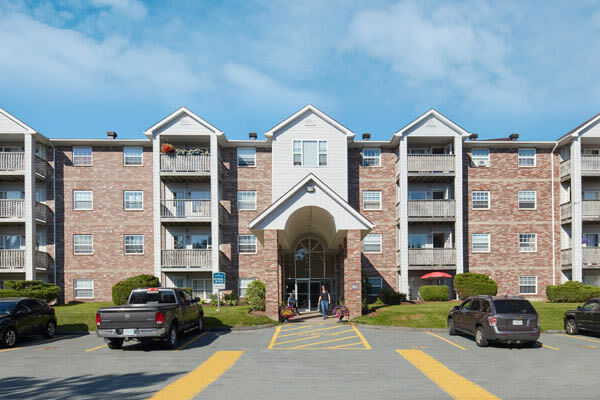 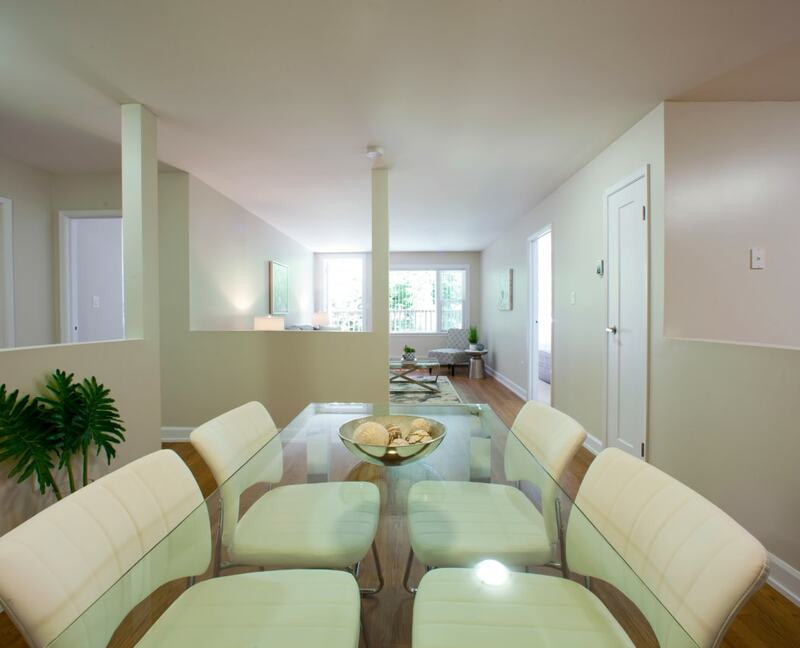 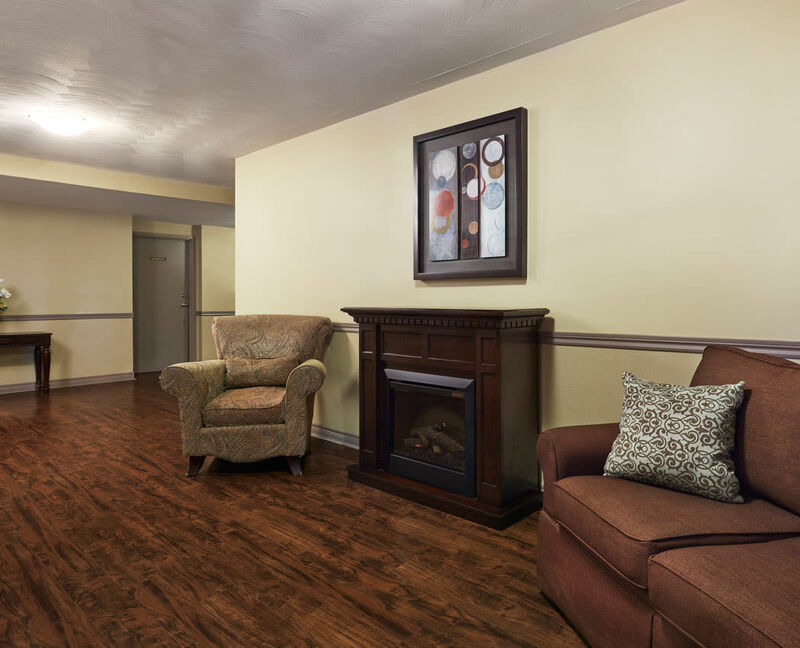 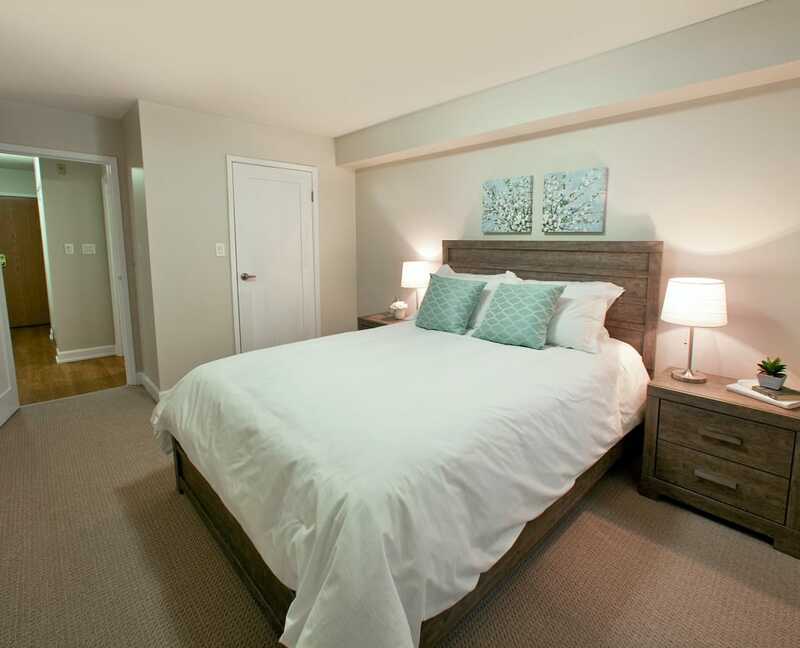 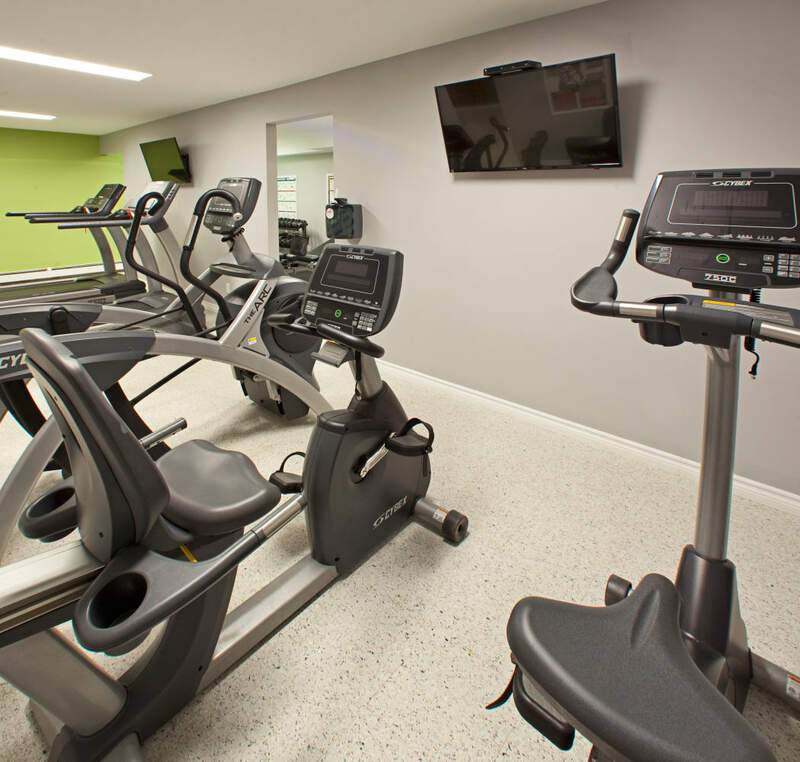 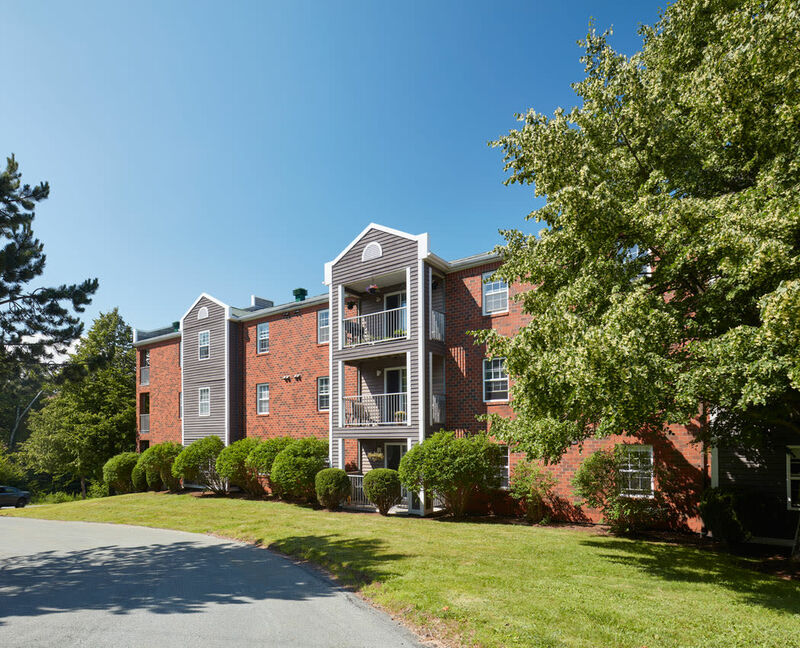 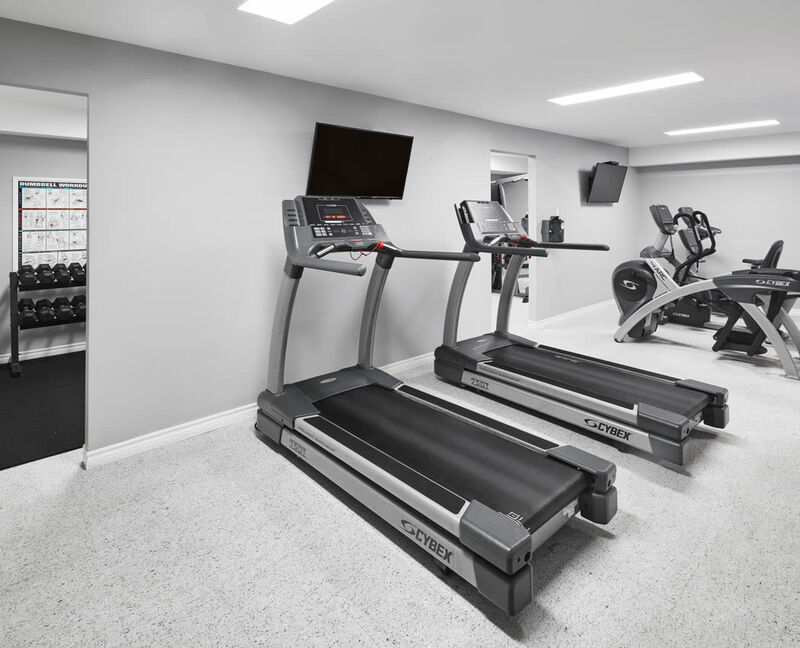 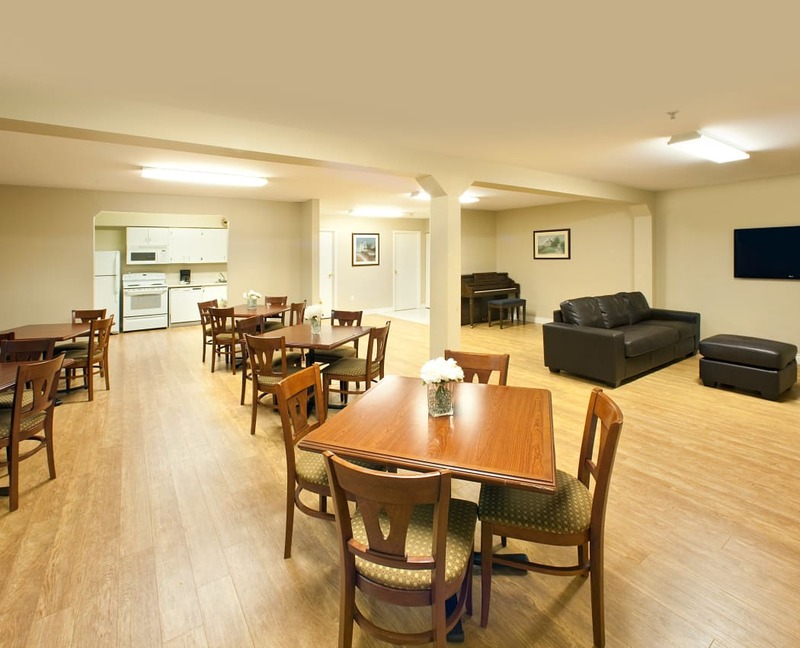 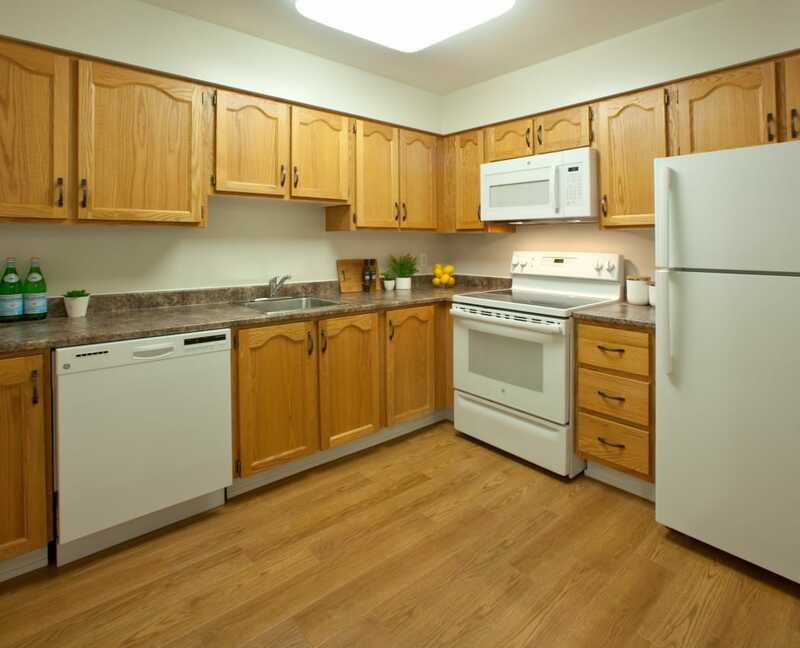 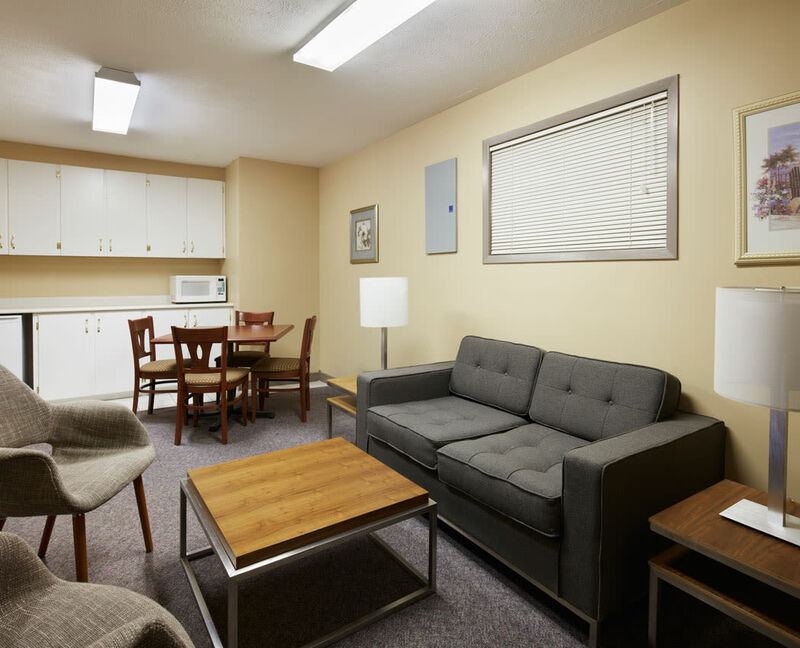 In fact, you can have the modern cosmopolitan lifestyle that the city provides and still enjoy a peaceful, wooded home with all the amenities you expect in a high-end living experience right here at StoneCrest Village apartments in Halifax, Nova Scotia. 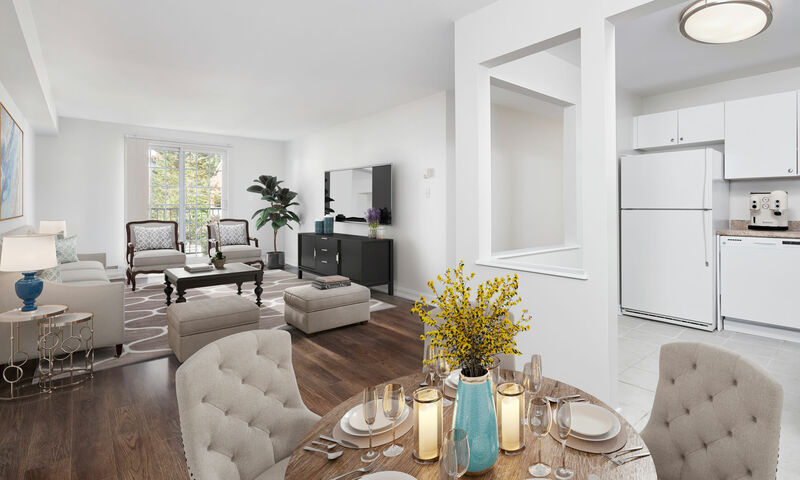 Boasting both easy access to downtown and a pristine, park-like setting, this pet-friendly apartment community is a perfect blend of urban access and natural beauty. 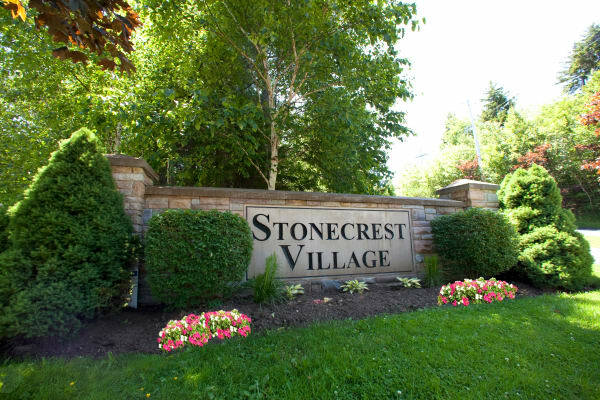 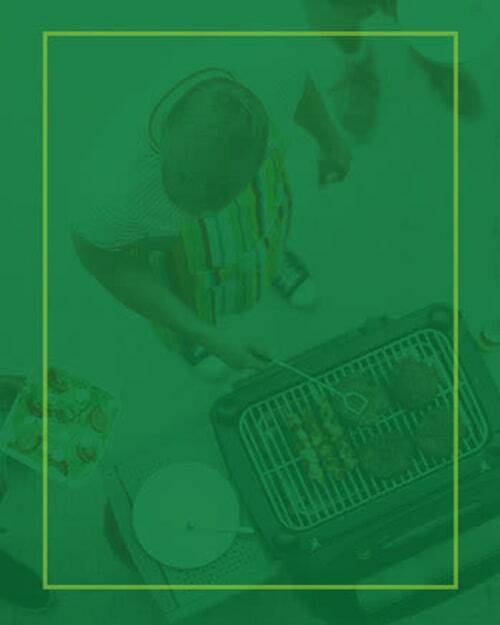 Step inside and experience the brilliant benefits and perks waiting for you at StoneCrest Village. 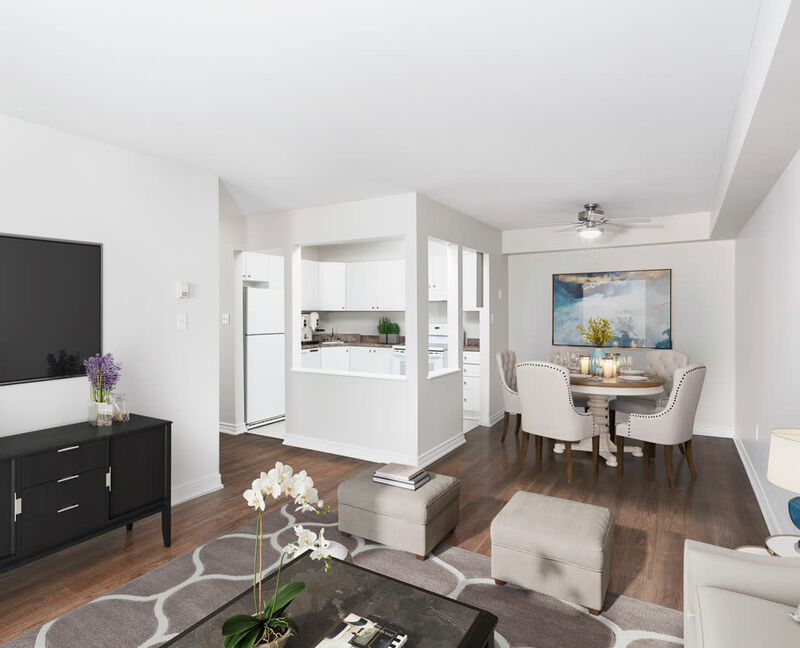 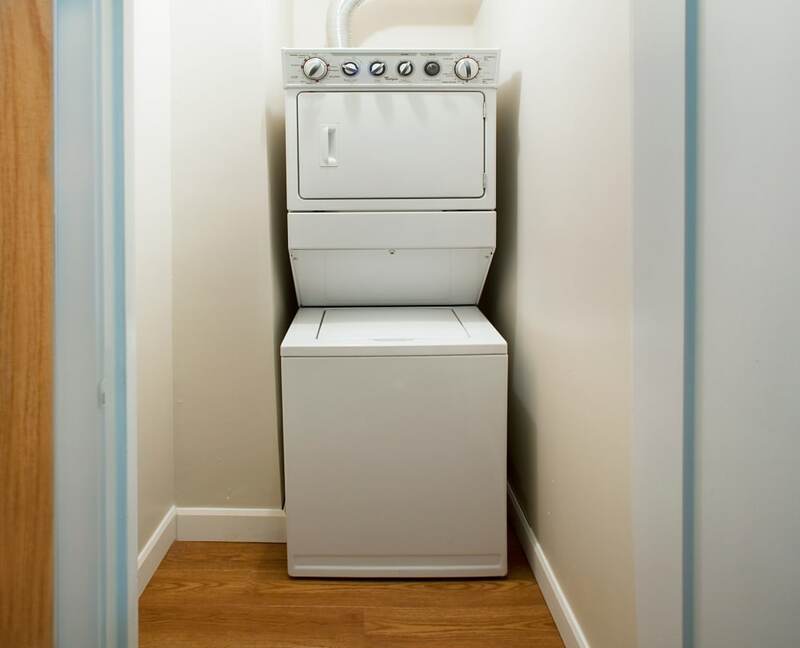 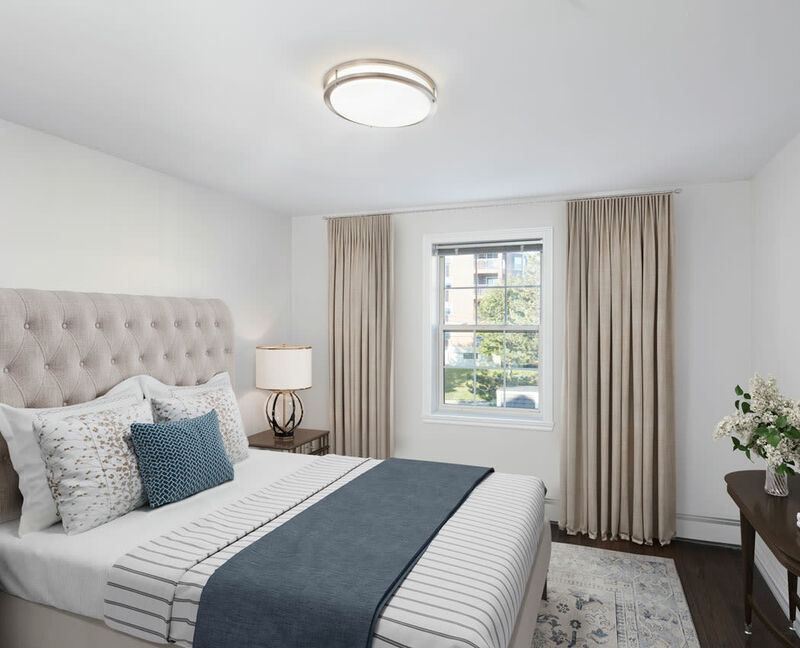 These condo-style apartments are available in one bedroom and two bedroom floor plans, with select two bedroom layouts featuring an additional den. 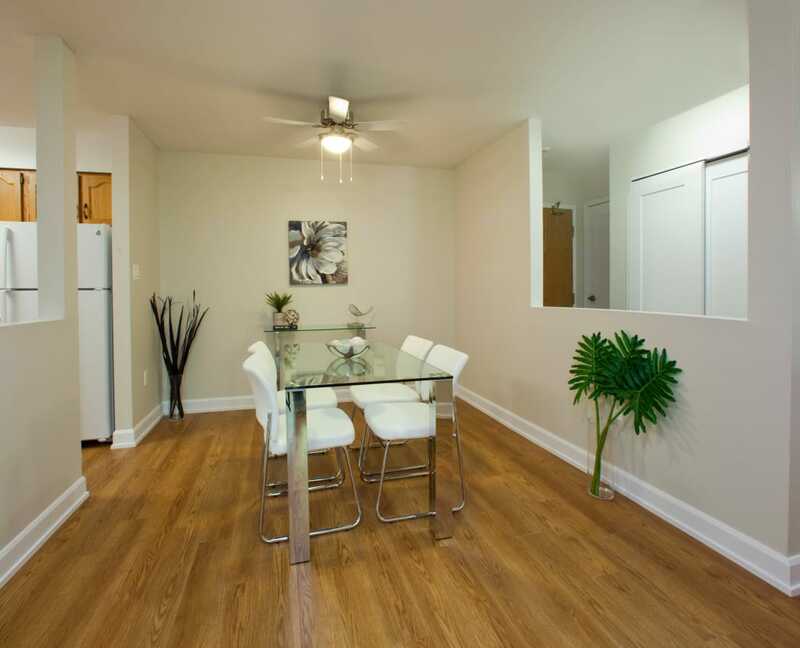 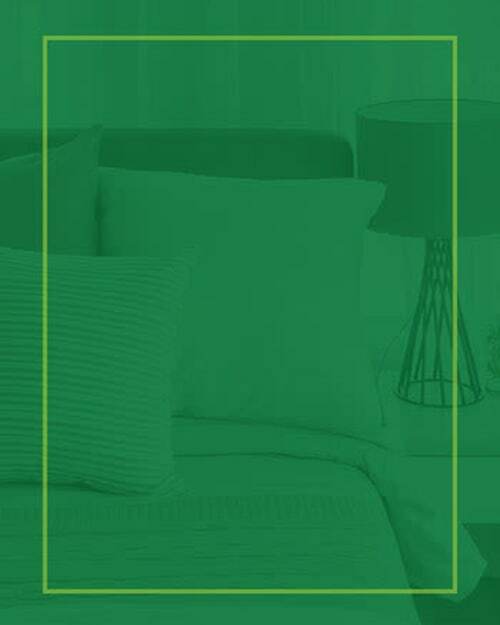 It’s the perfect place for a home office, work space, craft room, or whatever you need to make your new apartment the perfect home for you. 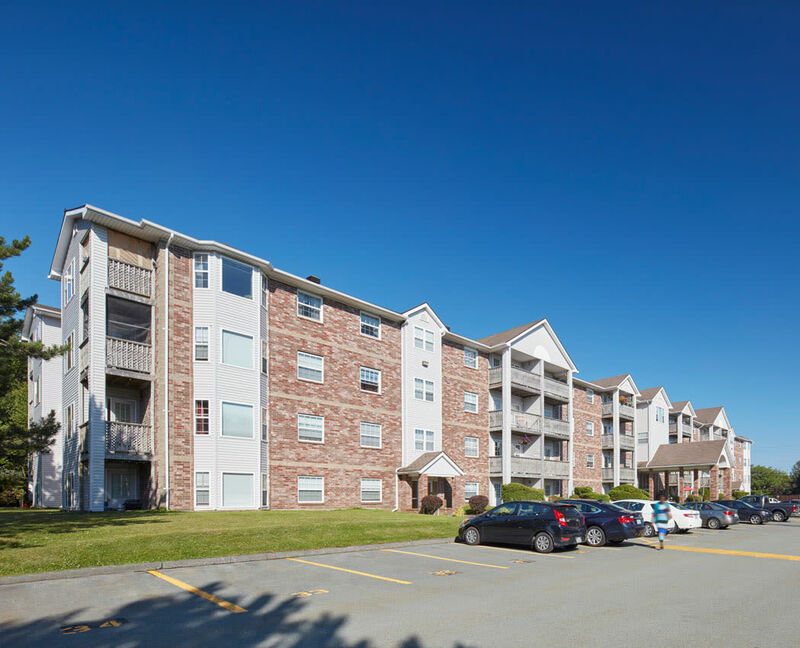 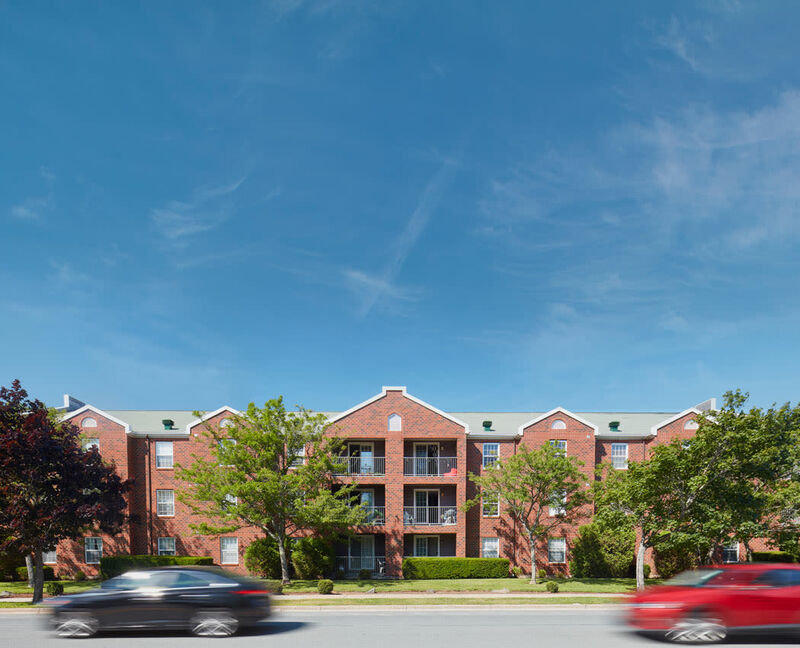 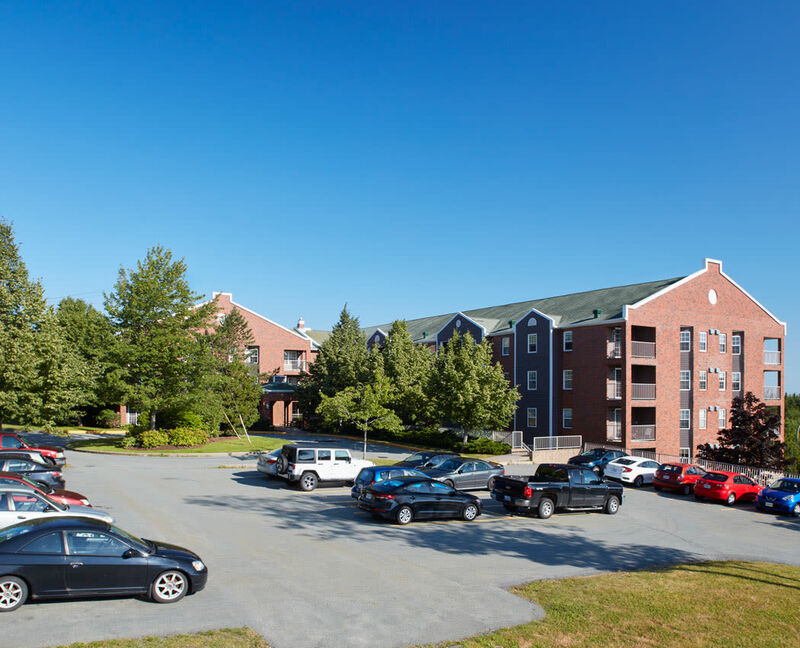 StoneCrest Village apartments in Clayton Park West offer a central location in one of Halifax’s most inviting neighbourhoods. 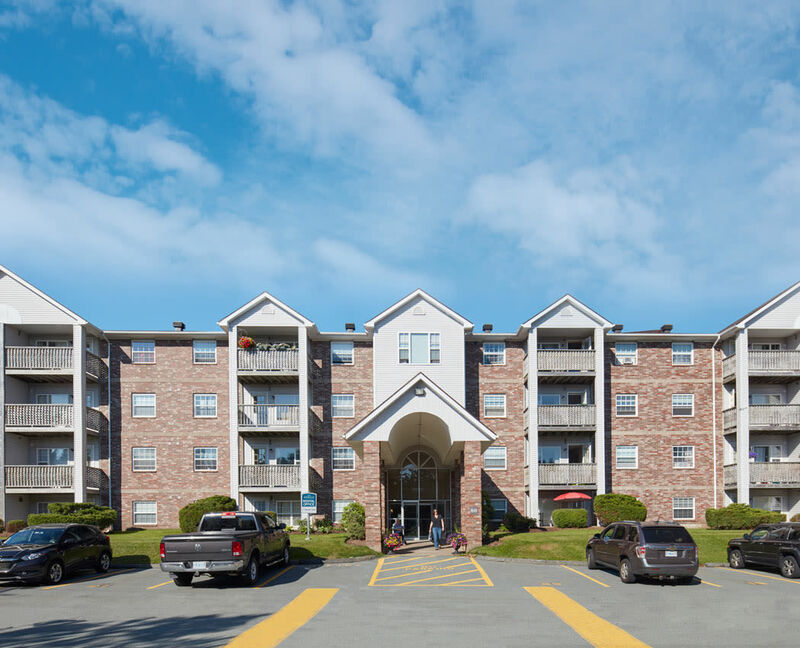 Just moments from Trans Canada 102 and other major roadways, like Dunbrack Street, you’ll enjoy a quick commute to just about anywhere in the city, including the downtown area. 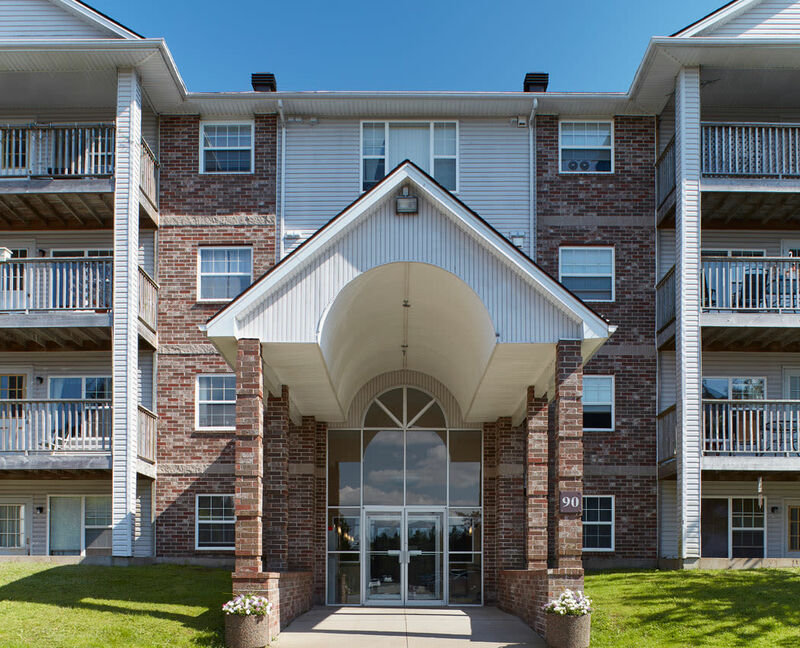 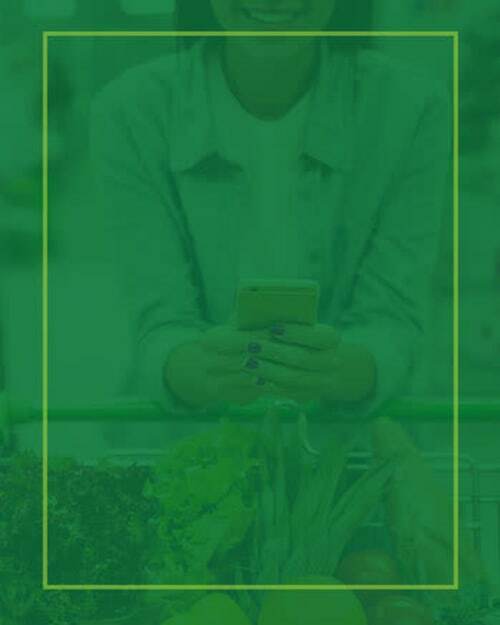 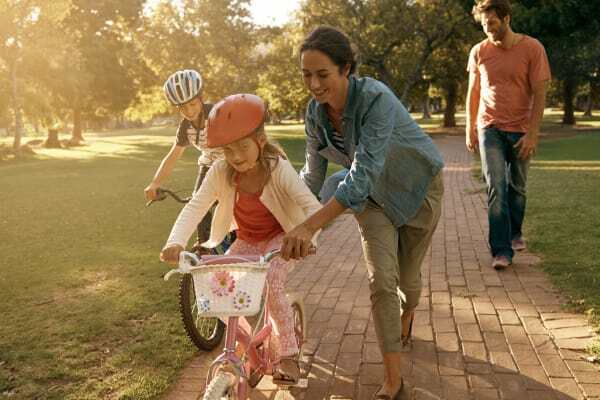 QuadReal is dedicated to enhancing the lives of the residents and communities we serve through personalized experiences, seamless service and a commitment to delivering excellence, every day. 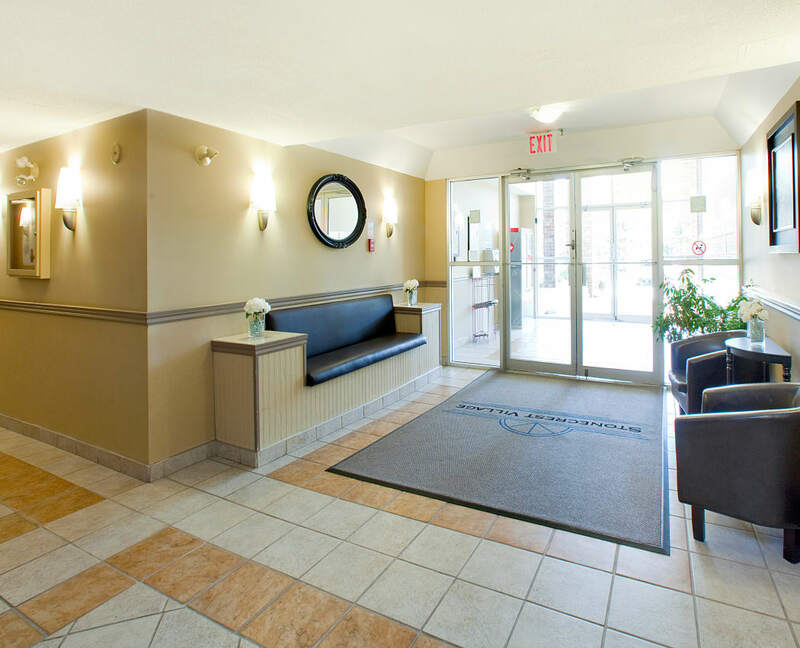 Visit our corporate website to learn more about the team and our dedication to great customer service.